I love how simple this recipe is. 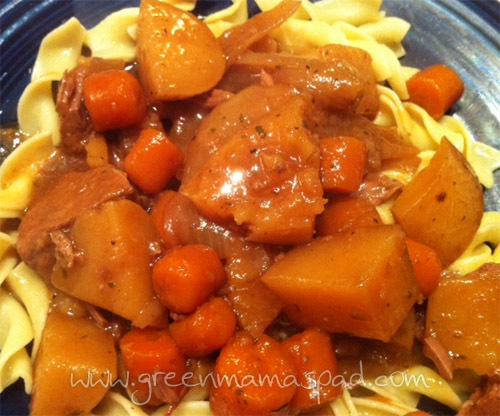 My friend has been wanting to make beef stew and I think I am going to suggest this! I adore my slow cooker. I would totally marry it if I could. 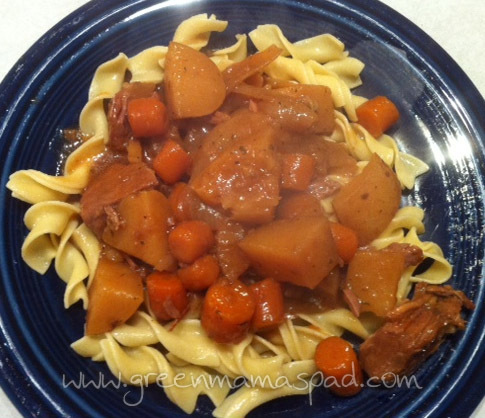 This stew looks SO good -- love that you served it over egg noodles. My kids would be all OVER that!